STOP THE PRESS 106’ - $46,000. 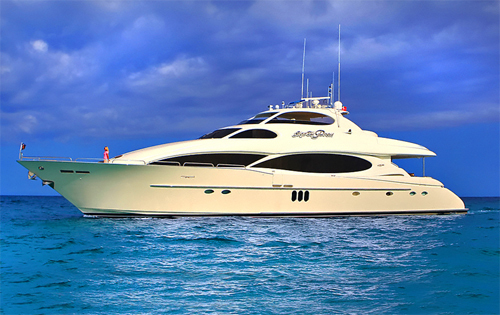 Visit the Caribbean Leewards or the Caribbean Windwards this season aboard luxury power yacht STOP THE PRESS. This sleek build was designed for lounging around and entertaining, it is therefore no surprise that it rests among the favorites on the Caribbean charter circuit. ANASSA 87′- €38,000. 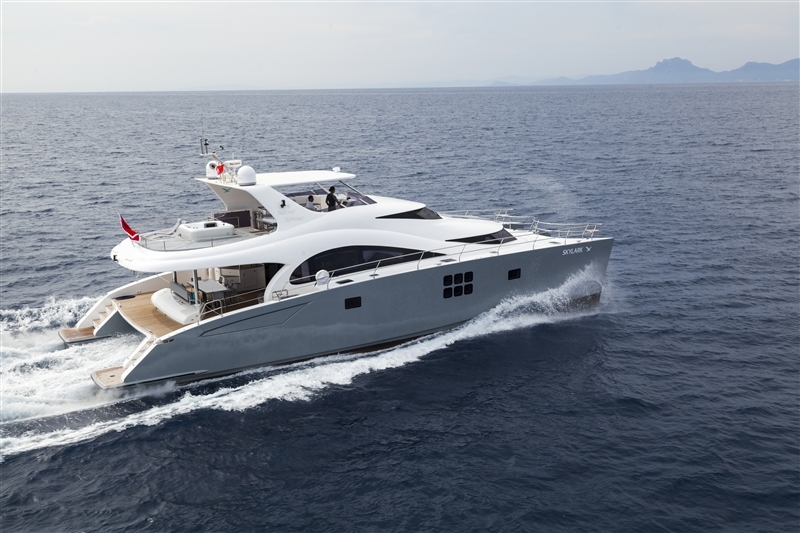 Charter luxury power boat ANASSA this winter and cruise the East Mediterranean locations of Croatia, Greece and Turkey in style! This queen of the seas is a striking construction with a modern and minimalist yet ultra stylish interior that sleeps 9 guests in 4 ensuite cabins. CHAMPAGNE O CLOCK 86’ – from €35,000. 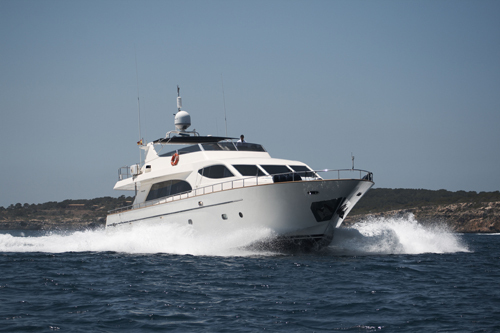 CHAMPAGNE O CLOCK will spend this winter cruising the West Mediterranean so do not miss this unique chance of visiting the Balearics aboard a luxury charter powerboat. She sleeps 10 guests in 4 ensuite cabins and her light interior, chic fabrics and elegant amenities create an extremely cozy space. SKYLARK 70’ – $39,500. SKYLARK- where the performance of powerboats meets the stability and comfort of cruising characteristic to catamarans. Cruise the Caribbean islands in style aboard this charter power yacht for a unique winter holiday in this sun-kissed region. SKYLARK sleeps 8 guests in 4 beautiful ensuite cabins. 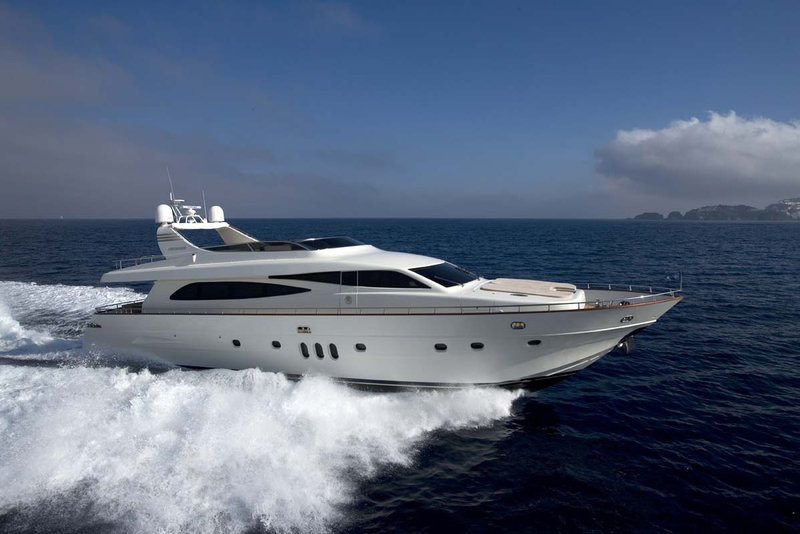 This entry was posted in Charter Special, Power Boats and tagged ANASSA 87’, Caribbean, CHAMPAGNE O CLOCK 86’, Croatia, Greece, luxury charter powerboats, Power Catamaran, SKYLARK 70’, STOP THE PRESS 106’, Sunreef Yachts Charter, Turkey, West Mediterranean, Yacht Charters by sunreef yachts charter. Bookmark the permalink.